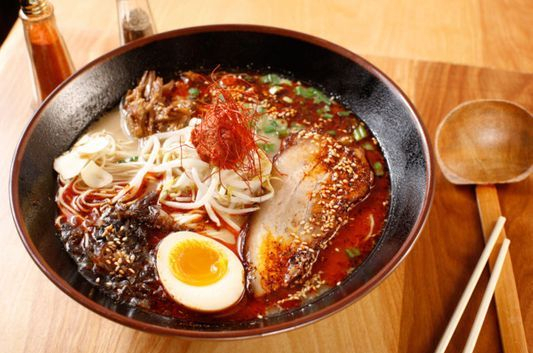 The noodle craze is spreading across the New York City food scene. 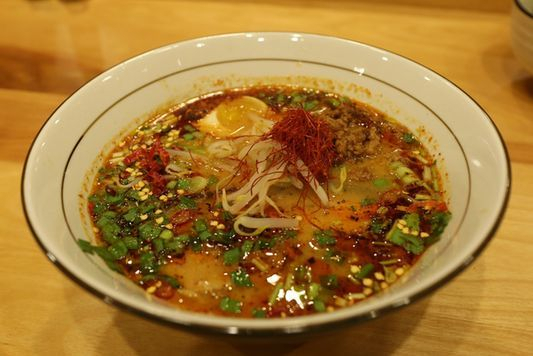 The ramen craze is on. The Japanese comfort food is now super popular on this side of the Atlantic thanks in part to this guy: Ivan Orkin. 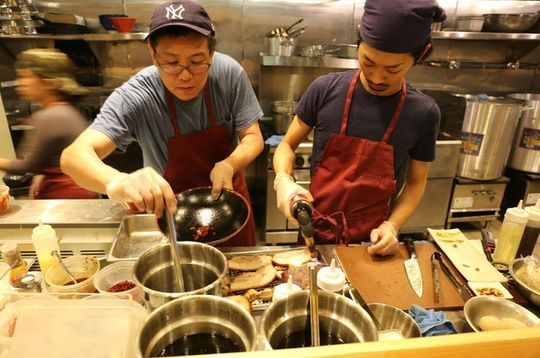 Orkin owns Ivan Ramen on the Lower East Side and is affectionately called "The Jewish Ramen King." 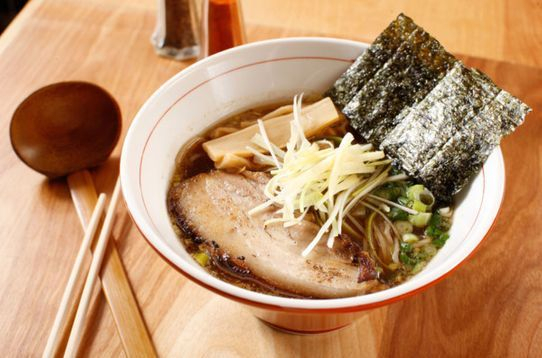 So what makes ramen so special? 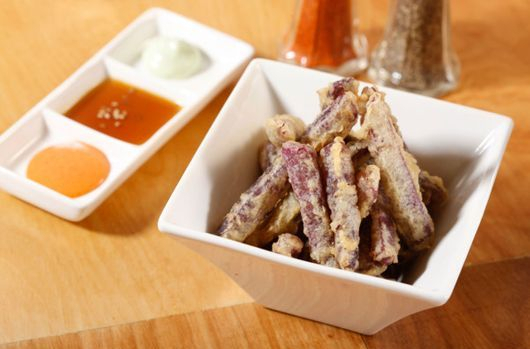 For starters the noodle has an alkaline quality and is cooked for just 40 seconds. Then you need a little fat. 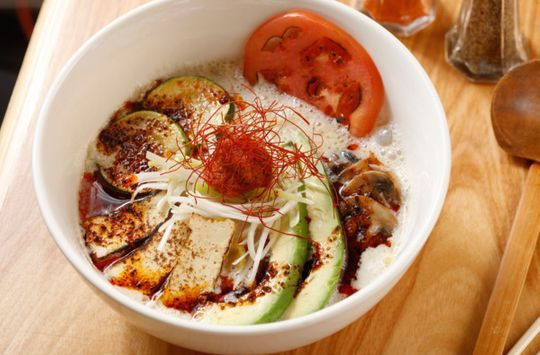 Ivan created the perfect bowl complete with a six-minute egg and you'll be happy to know there are no ramen rules but Ivan had lots of tips. outside Totto Ramen on West 51 Street. Facebook page dedicated to the brotherhood of the broth. No matter how you eat it, you should do it quick. After 10 minutes the noodles get mushy. From Mr.Taka we headed to the West Village. This time Jordy ordered a unique ramen for me made with duck broth. Finally my slurp had improved. Posted: December 2, 2015 11:45 a.m.
restaurant has some compelling soups on the menu that bring something different to the city's scene. meanwhile, are of course custom-made by Sun Noodle. a highball called chu-hi, and a plum wine. 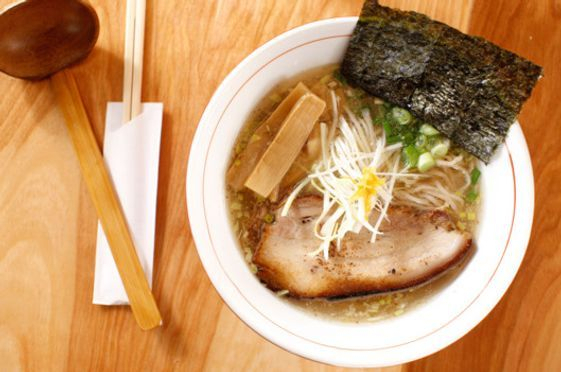 Our latest Quick Bites brings us to the LES for some BYOB and a hot bowl of ramen. 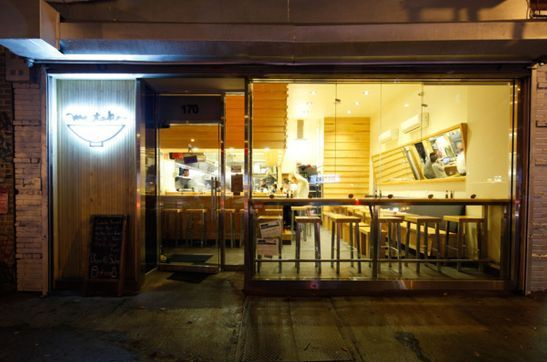 big here on the LES, already serving exceptional food all up and down its impressively extensive menu. everything was terrific. 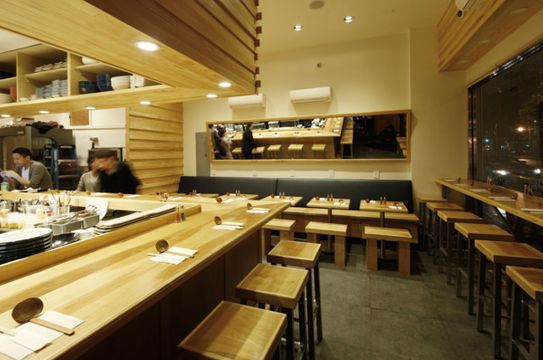 Really: this is top-tier ramen, even in a part of town with no shortage of excellent noodles. 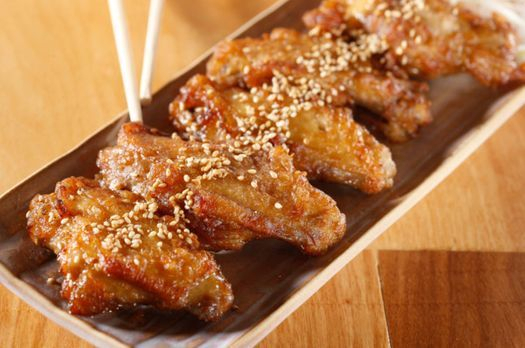 fatty flavor, and everything else—the crunchy kikuarage mushrooms, the slippery egg—all played their parts to perfection. peppers to really get your nose running. Each of the three ramen varieties I tried were big winners. Order with confidence to suit your mood. use a little oomph? Just sprinkle on a bit of the chili from the shaker in front of you. decent substitute (or complement? ), the eel incredibly soft and rich, the whole thing sticky with sweet sauce. But get the ramen.